This tutorial will show you how to change your ExpressVPN password. Please note that this process can only be done on the ExpressVPN website and not via the ExpressVPN app. If you’ve forgotten your password, please see How to recover a lost or forgotten password. 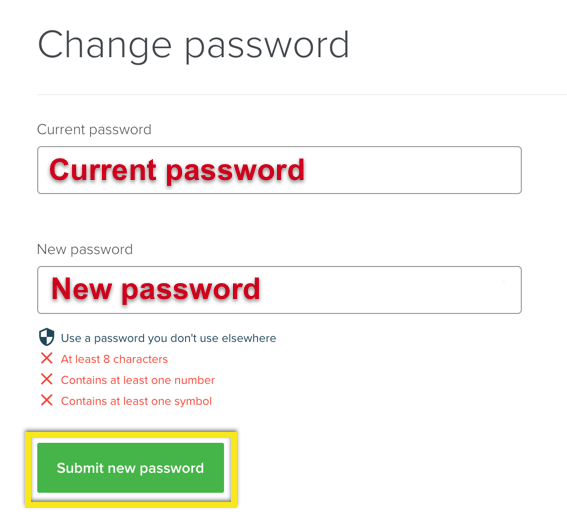 You need to sign in to your account before you can change your password. After signing in, click Change Password along the top navigation bar. Your password should be changed. Awesome!